Kurt Baker is a singer, songwriter and rock n’ roll performer from Portland, Maine who has always gone by the famous saying “Have a Good Time All the Time”. He has released several solo projects with his Power Pop group The Kurt Baker Band, which plays punk rock music inspired by pop music of the 1960s, 1970s, and 1980s. Baker was the founding member, bass player, singer, & songwriter of the notable pop/punk outfit The Leftovers, which formed in 2002 and released several records on Rally Records, Insubordination Records and Oglio Records. The group toured extensively and played London, England's celebrated Roundhouse Theater before disbanding in 2010. 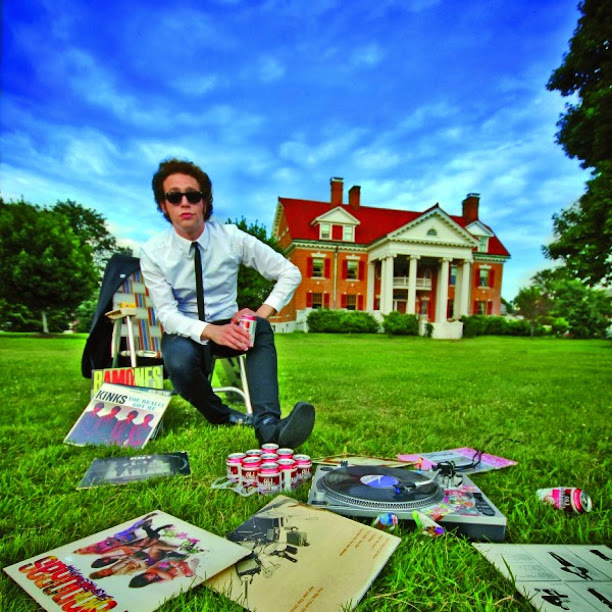 Baker's blend of Beach Boys and Beatles-styled melodies has earned him the praise of Larry Livermore (founder of Lookout Records), Ben Weasel (Screeching Weasel) and Jaret Reddick (Bowling For Soup). After the release of The Leftovers' last album, 2009's Eager To Please on Oglio Records, which featured guests ranging from Brett Anderson (The Donnas) to Coz Canler (The Romantics), and an extensive tour of the US and Europe, Baker decided to focus on going solo.